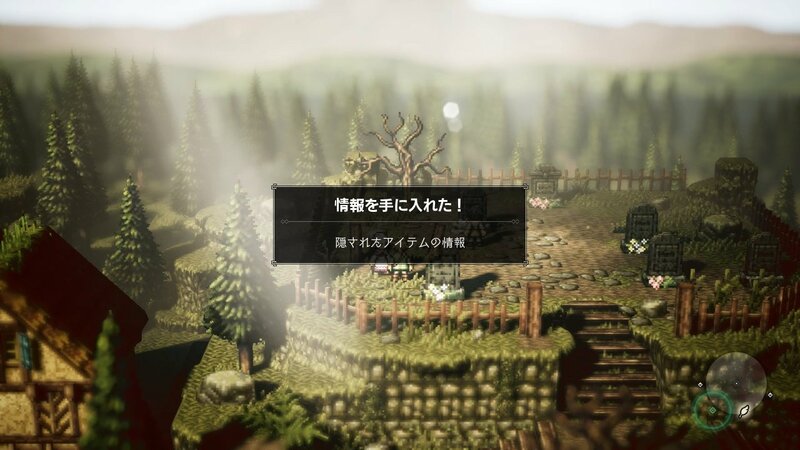 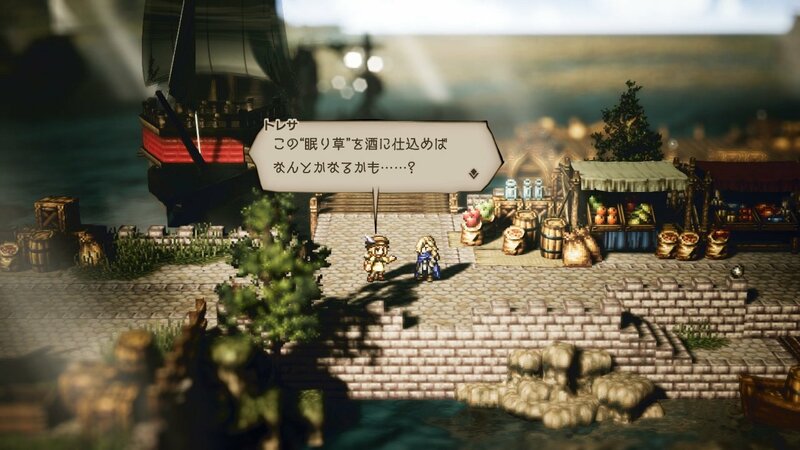 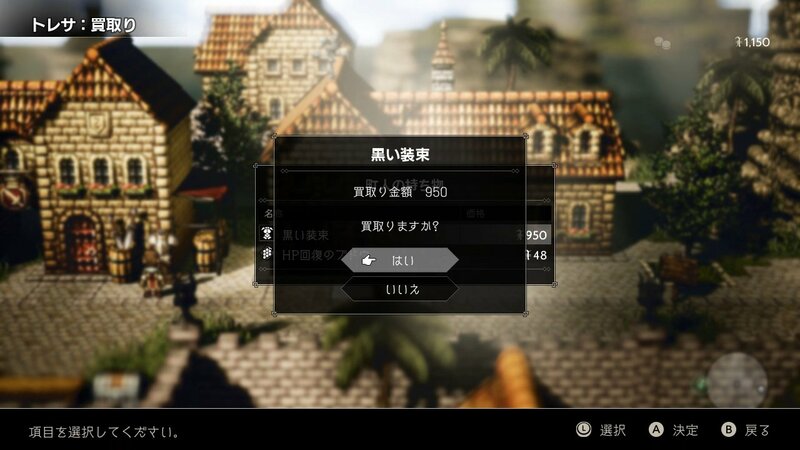 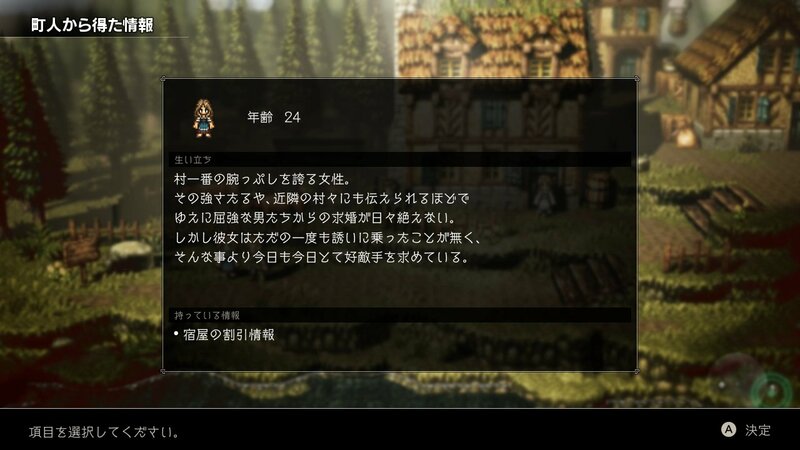 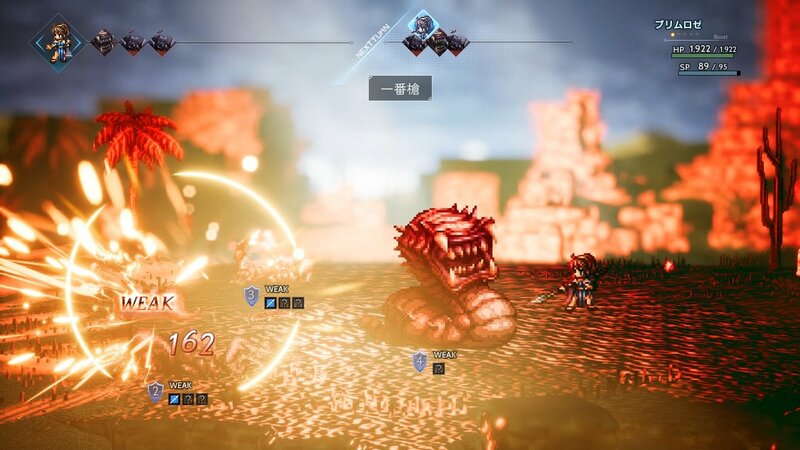 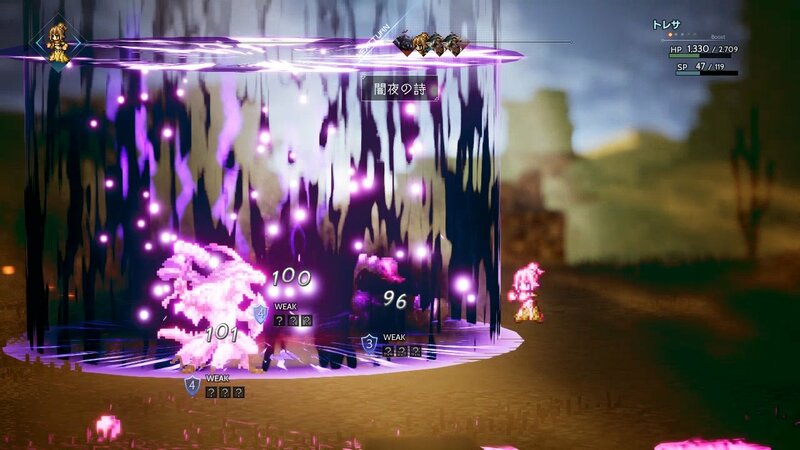 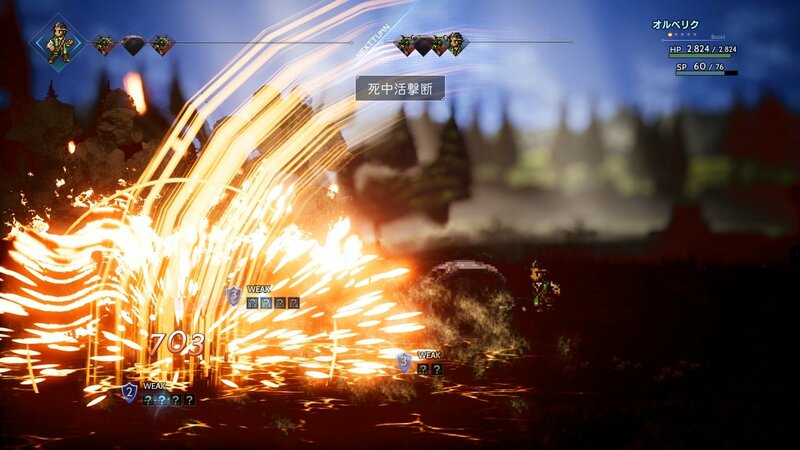 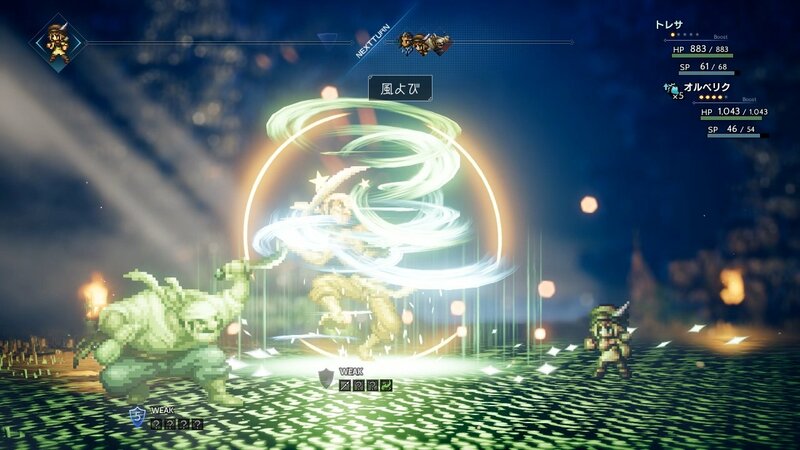 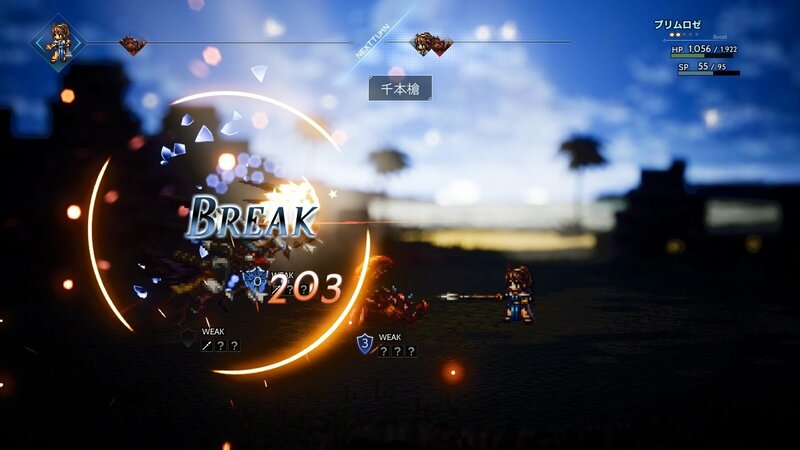 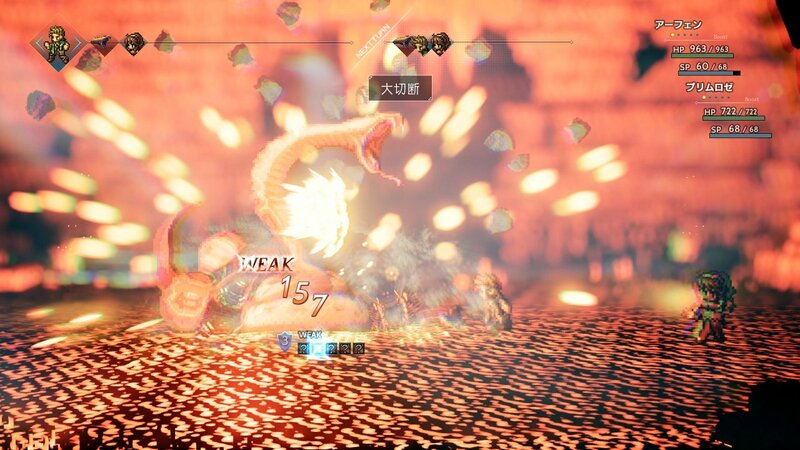 Square Enix sent out a new wave of details and screenshots for Octopath Traveler today. 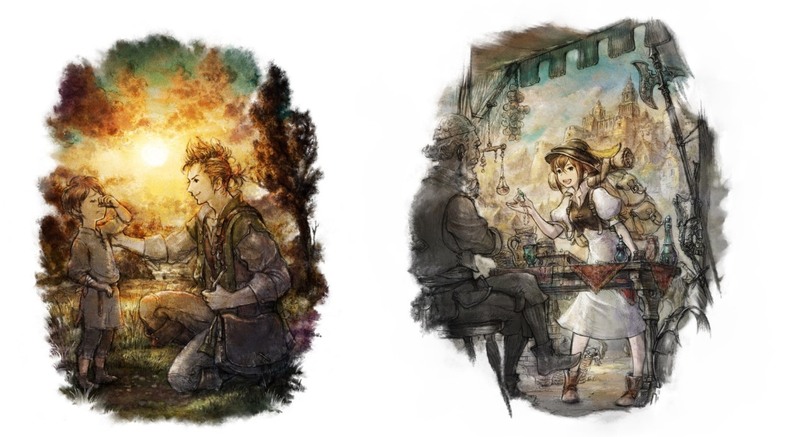 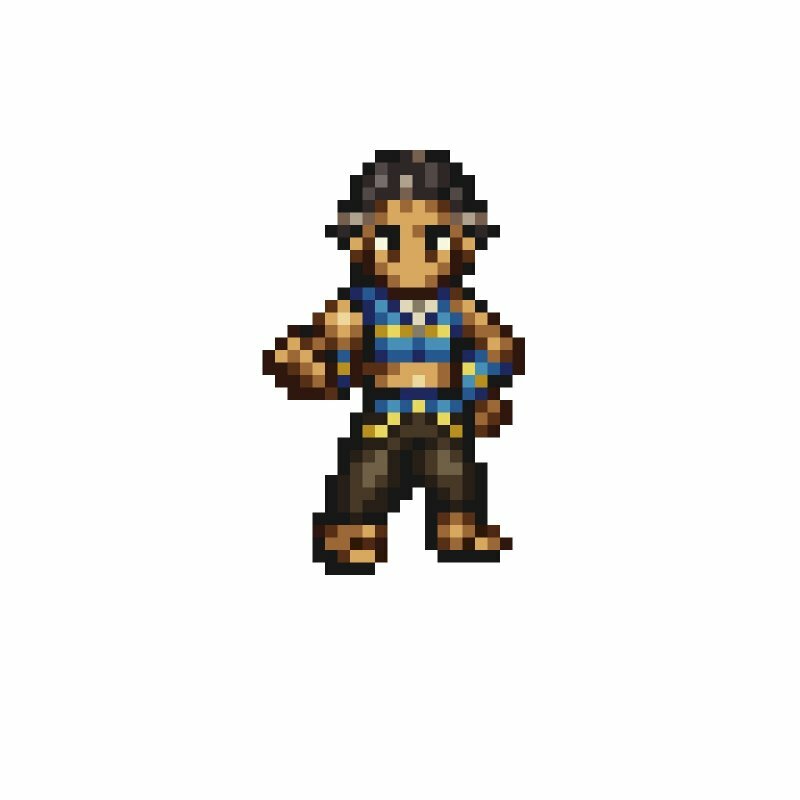 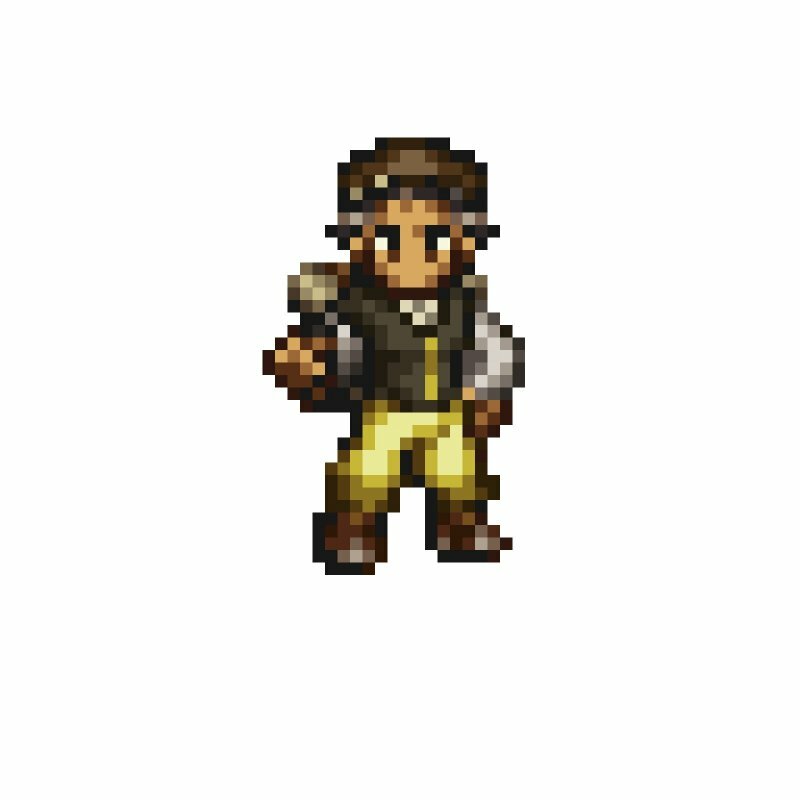 We primarily learn more about Tressa Colozone and Alfyn Greengrass, as well as some gameplay tidbits. 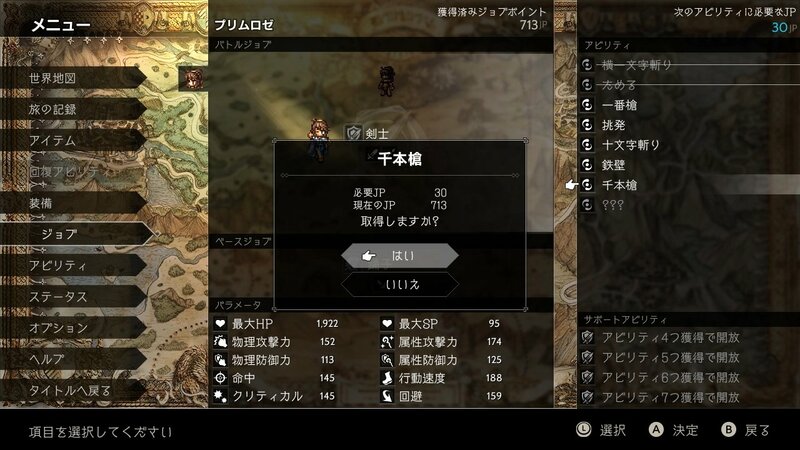 You can find the latest information below, along with screenshots.